Here's the house you've been waiting for! Energy efficient, nearly new feel, open and bright floor plan and beautiful year-round mountain view top the list of the many reasons to see this home. 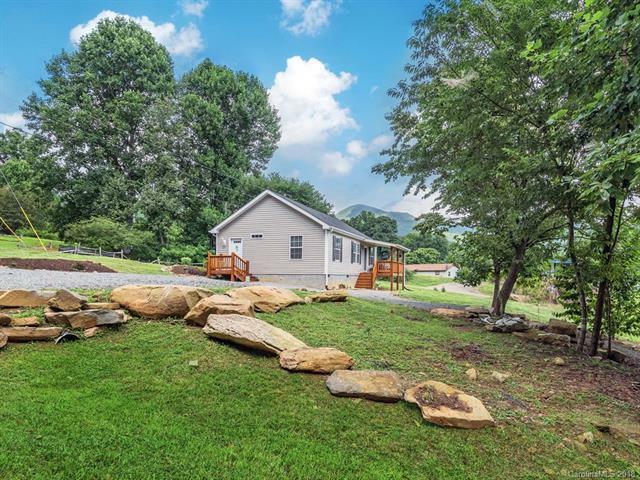 Enjoy one level living, very easy access and a cozy neighborhood convenient to I-40 for Asheville commuters, Waynesville and Maggie Valley. Driveway is off state maintained road and cable internet is available.